Saif Ali Khan has featured in many kinds of movies. You can find him in horror, comedy or even action movie. He charges 2 until 3 million for each movie. Talking about his personal life, he marries Kareena Kapoor who is famous in Bollywood as an actress. Even though Bachchan is not young anymore, he is very popular and has a lot of movie offers. He will get five million for each movie. Get ideas about the most expensive actors in Hollywood here. The young Ranbir Kapoor is always called as a Bollywood heartthrob. He always charges 7 million of each movie that he does. Salman Khan has a cute nickname. Many fans call him Salu Miyaan. To play in a movie, he will charge the producer to pay $10 million. There are many hit movies that he had done such as the Bodyguard and Dabangg. Kumar has great popularity among the Indian fans. Most of his movies are hits. Therefore, he will charge $12 million for each movie. People recognize him as an action hero. Talking about his personal life, he is the husband of the retired actress Twinkle Khana. He is called as the promising young hero in Bollywood. People always wonder if he has a love relation with the famous actress Deepika Padukone. Ranveer will charge $15 million for each movie. Roshan’s recent movie Bang Bang is a hit. He shares screen with Katrina Kaif. Kaho Na Pyaar Hai was his debut movie with Amesha Patel. Roshan will get $17 million for a movie. He is called as a graceful actor. The husband of Kajol takes $20 million for a movie. Shah Rukh Khan is called as the King of Bollywood. His latest movie, Happy New Year is a blockbuster. He takes $25 million for a single movie. 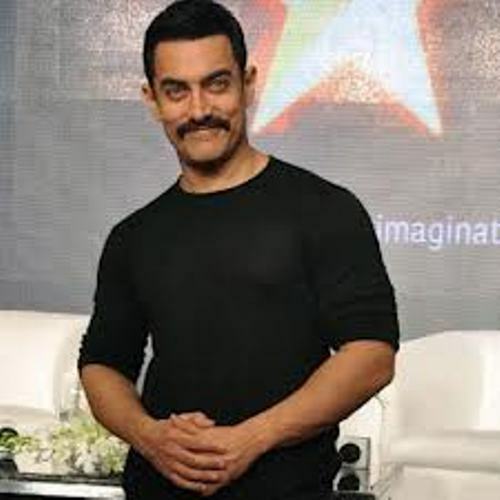 Aamir will take home $30 million when he does a movie. The upcoming movie from Aamir is Peekay. People cannot wait to see it. 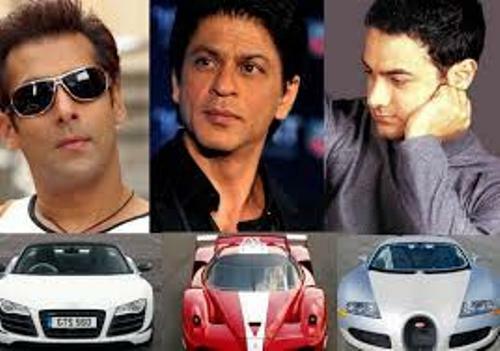 Are you impressed with the list of the most expensive actors in Bollywood?